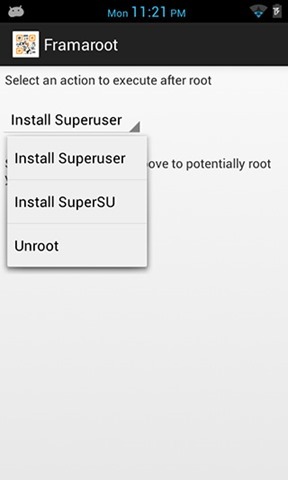 Most users Android prefer to Root devices to have access to certain applications from Play Store requiring root operation and to be able to and customize phones liking using themes si ROMs custom. 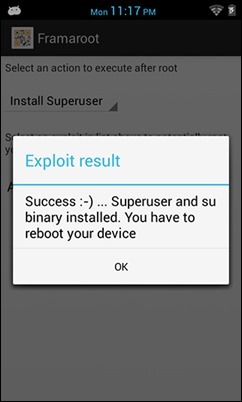 Each new version of Android released, Methods of rootare have become increasingly complex and varies from device to device (sometimes differ for the same device manufacturer), primarily due to improving security implemented system that provides its stronger protection against exploits that allow rootarea devices. 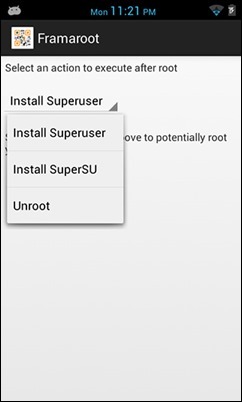 Fortunately, it has recently been launched application FramarootWhich allows users Android OS and to root devices with a single click (or tap). 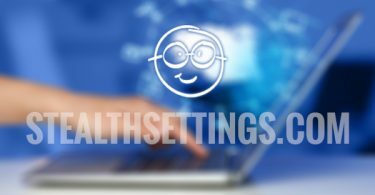 In addition, it does not require connecting devices to the computer, Manual changes to file system or flash uirea of Custom kernels. What Framaroot compatible Android devices? 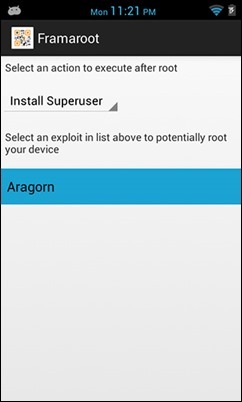 First, it provides support for users rootare using several exploits different system for integral to other methods that relied on a single exploit, which makes it possible rootarea a large number of devices with the same application. 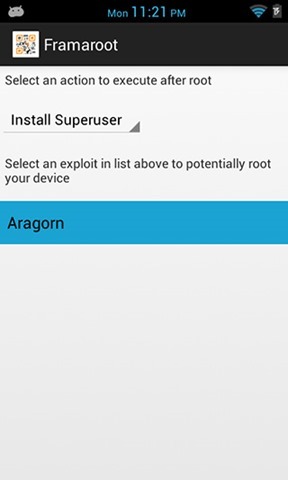 Among compatible devices include the series Samsung Galaxy S si Notes, Motorola Droid, Asus Transformer, LG Optimus si Nexus 4, But less popular devices such as those produced by Alcatel, Lenovo, ZTE, Huawei si Sharp (list of dispozitvelor which may be the root of Framaroot is available here). 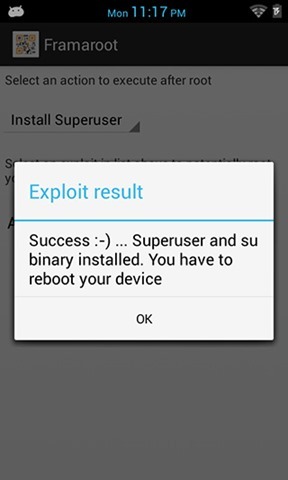 Note: If your device is not on the compatibility list shown, does not necessarily mean it can not be root with Framaroot; Try may still have luck.